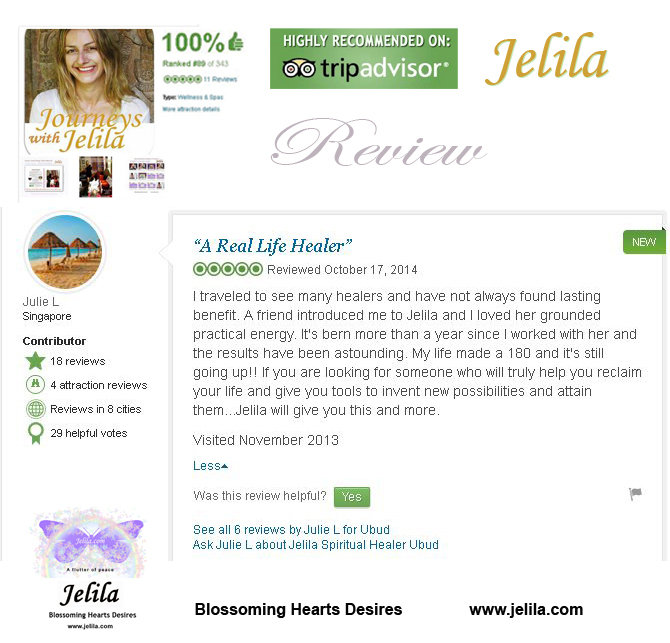 JOURNEYS WITH JELILA – ‘TOP SPIRITUAL TEACHER’ ‘A REAL HEALER’ – Exquisite gifts for your soul. ‘Peaceful, Trusted & Wise’. ‘Blew me away’. Jelila is a well-known international Spiritual Teacher and Healer, renowned and trustedfor her established 21-year practise in Asia Bali, Singapore and Australia, recognised for her ability to get ‘Amazing’ results, for her unique simple yet powerful methods, and for her commitment to supporting your personal growth and happiness. 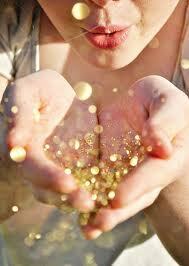 Join Jelila’s Free List for Spiritual Insider Updates. Strict No Spam. 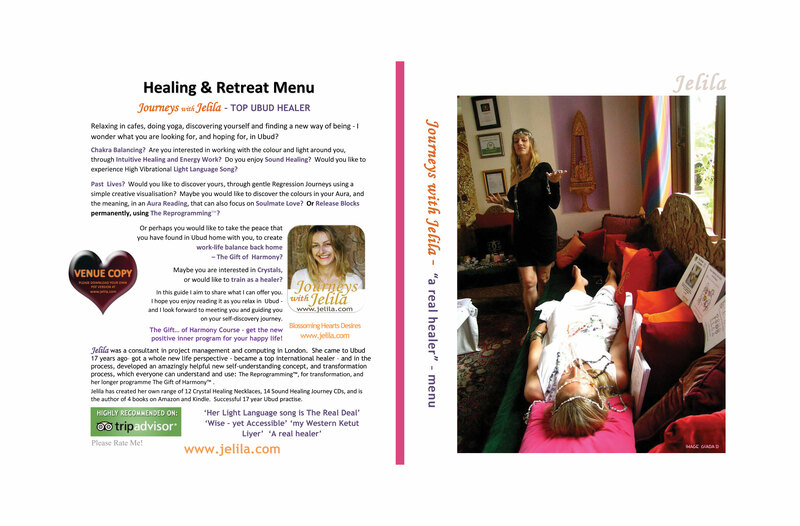 Founder of The Reprogramming, Author of 5 personal development books, Jelila is best-known for healing in Asia Bali, where writing regular holistic columns has gained her a valuable following, and for her 21 year established successful healing practise in Ubud Bali, Online and in France. Jelila can help you get more of what you want in life, through a range of individual Readings and Healing Sessions in Asia Ubud and online, is the author of 5 healing and transformation books, and has her own Crystal Healing Method, which includes her own range of 12 Crystal Healing Neckaces and Kits designed to help you Feel Good Every Day. 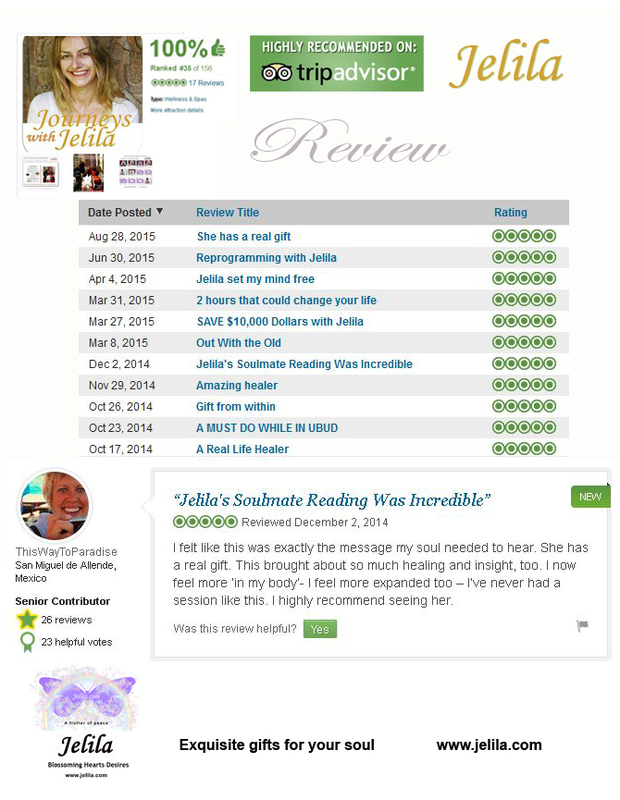 Jelila’s beautiful Sound Healing music, sung with her incredibly pure voice has been captured on 14 Healing Music CDs which support you in 14 key areas of life. Jelila teaches a range of Spiritual Transformation and Healing Courses in Ubud Bali and Online and offers individual healing sessions. Jelila’s unique teachings The Gift of Harmony and Alien Wedding are deep transformation journeys that create major change in people’s lives, retiring hidden ‘key slave driver’ beliefs using a simple yet powerful method anyone can do, and relieving stress and negative thoughts at the root, permanently, using her own healing modality The Reprogramming. Developed by Jelila through her 21 year established Asia Ubud Bali and France Healing Practise, Jelila is now looking to make these more widely available to more people, online. Jelila has been Master in Residence at The Four Seasons, and The Balé, (twice), offering spiritual guidance, healing and transformation for guests, has taught at Yoga Barn Ubud Bali, The Westin Resort, appeared at Revivo Wellness Resort, and live on radio in Byron Bay Australia, and featured in magazines including: Jakarta Post Weekender, Simply Her, Her World, That’s Shanghai, Yak, and Garuda In-flight. Can Music Harmonise and Heal you? 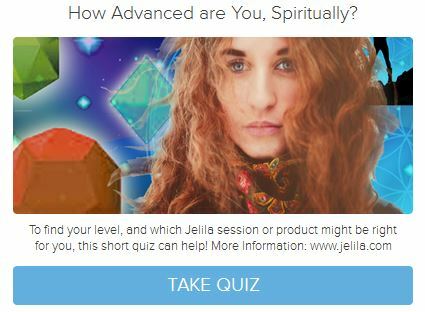 A Master in energy healing, crystal healing, chakra balancing, and sound healing, Jelila is able to harmonise and heal body, mind, and soul, through music and vibration. 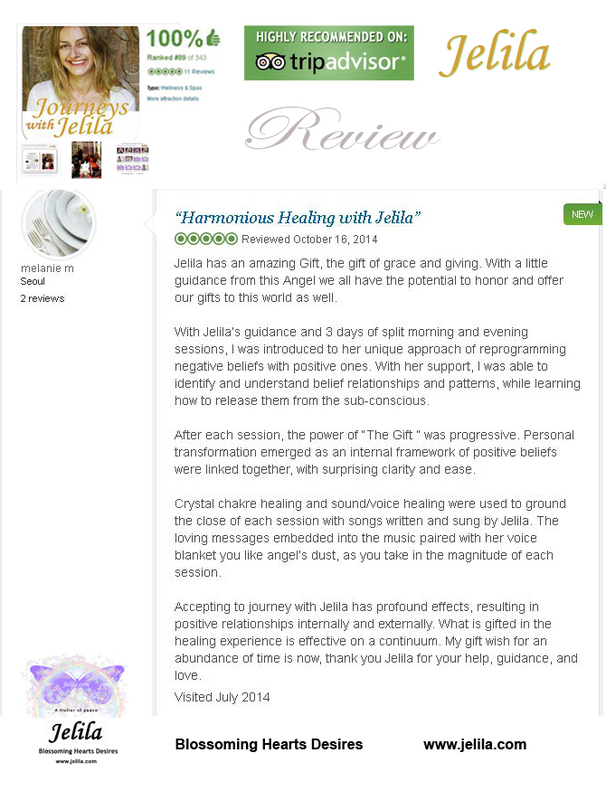 Using her incredibly pure voice, Jelila has made 14 enchanting CD ‘Journeys’ of her music, that you can use at home, harmonising and healing all areas of your life. Through her own unique subconscious mind alignment method, ‘The Reprogramming’, her unique form of deep therapy, a powerful yet simple method that anyone can do, she rapidly releases blocks, cleanses negativity, and introduces positively aligned beliefs, transforming and healing your life in wonderful and often surprising ways – bringing Exquisite gifts for your soul. 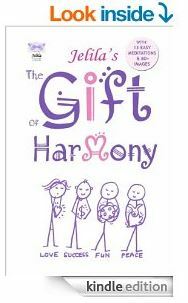 The Gift… of Harmony – By Jelila – Book and CD – at my Online Store, My books are also on Amazon. Jelila’s book The Power of Crystals describes her own way with Crystal Healing, and how to use her own Crystal Healing Necklaces for Healing others and for Personal Wellbeing. Did someone steal your DNA? Alien Wedding, Jelila’s third book, is a surprising exploration of the ancient history of mankind, explaining what Jelila feels is the origin of the stress that most people experience, and giving a step-by-step process to release the emotional baggage. 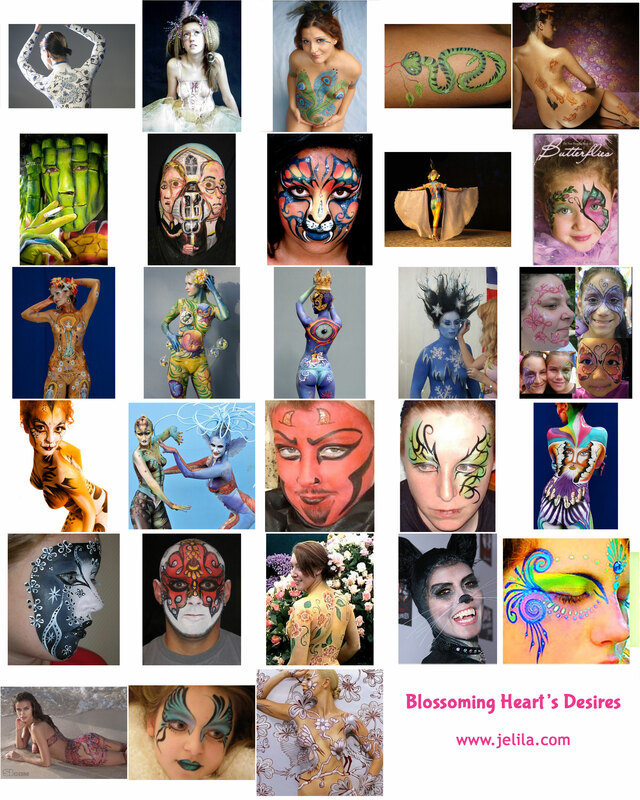 A powerful and exciting book, Alien Wedding is also a 4 day Transformation Process. 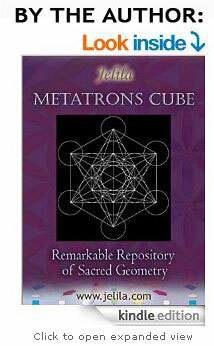 Can Specially selected and programmed Crystals help release negativity? Jelila’s Holistic Healing Blossoms Hearts Desires in all areas of your life, including: Relationship, Work, Children, Anti-Ageing, Business Alignment, Abundance, Spiritual & Personal Advancement, Health, Overcoming Stress, Success, Mastery, Manifesting Your Desires. Jelila is English, and excelled as an international project manager in IT for 17 years, with blue-chip companies. 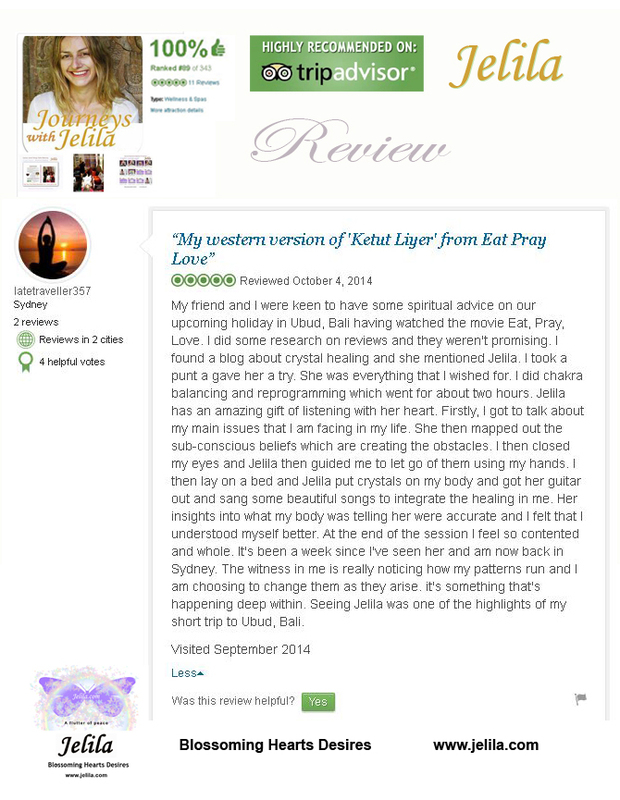 Jelila studied yoga in London and then became a certified Advanced Light Language practitioner and discovered and refined her remarkable gift to heal, transform, and harmonise. 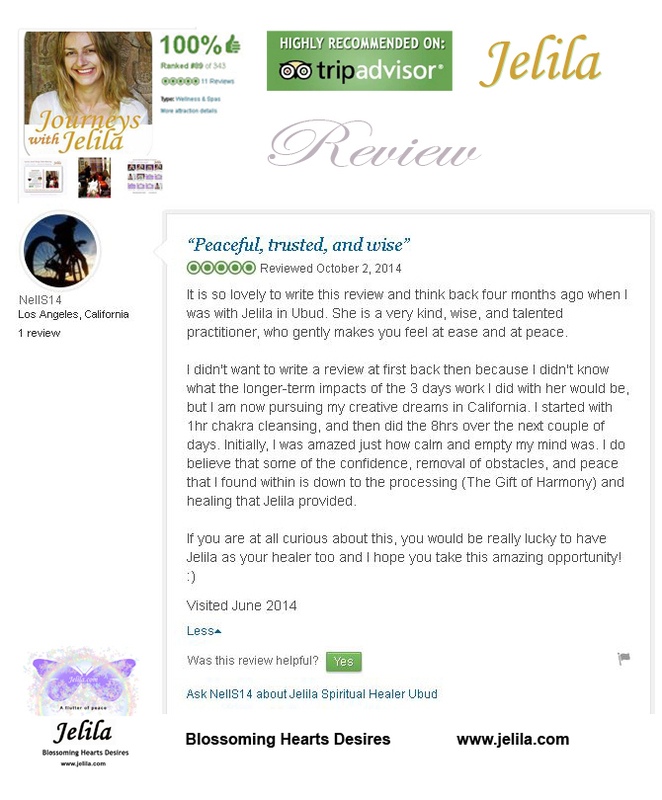 Jelila is well respected for her life-changing harmonising work, with people from all walks of life, and also for her wise yet child-like innocence, which has helped many on their path to wholeness. 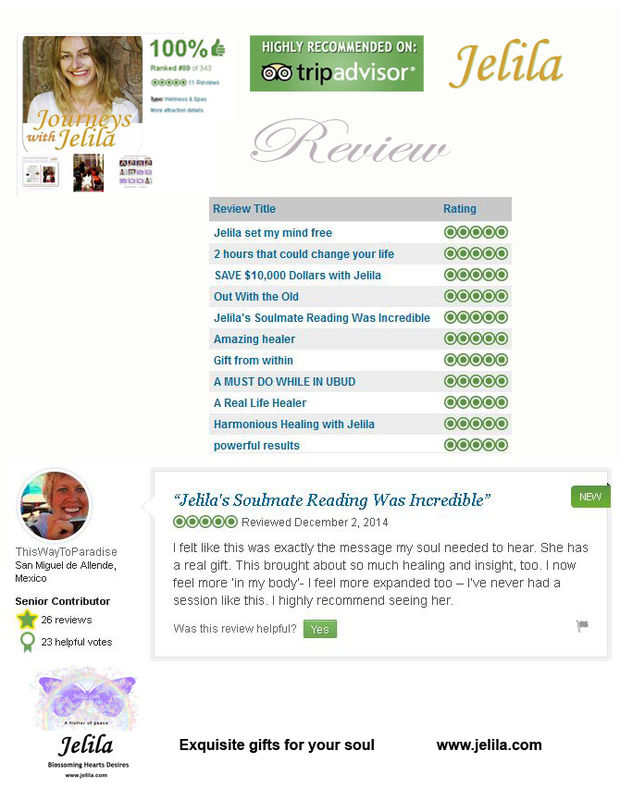 You will find individual or group healing sessions with Jelila are amazing, inspiring, enlightening, life-changing, entertaining – very rewarding – and lots of fun! 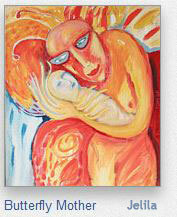 Can Healing Music and Meditations Uplift you?